George Handley is Professor of Interdisciplinary Humanities at Brigham Young University where he teaches and writes on the intersection between literature, religion, and the environment. His training is in comparative literature and he previously taught at Northern Arizona University. His recent work includes New World Poetics: Nature and the Adamic Imagination of Whitman, Neruda, and Walcott (University of Georgia 2007), which is a critique of the imagination of nature in inter-american poetry, and an environmental/theological memoir entitled Home Waters: A Year of Recompenses on the Provo River (University of Utah 2010), which includes nature writing, personal and environmental history, and reflections on ecotheology. 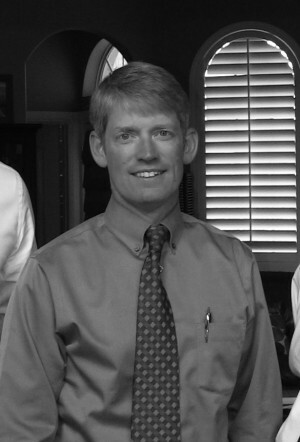 He has also published essays on LDS (Mormon) conceptions of environmental stewardship and in 2013 was awarded Utah Conservation Partner of the Year by The Nature Conservancy for promoting environmental ethics in the LDS community. His current book project is From Chaos to Cosmos: Literature as Ecotheology.